How old do I have to be to play the games? What is the difference between online and instant tickets? 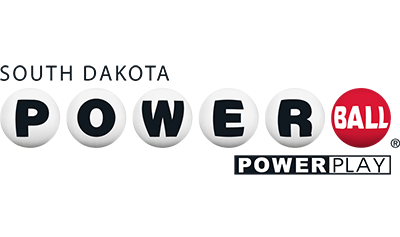 Online tickets are classified as your Powerball, Dakota Cash, Mega Millions, Lucky For Life and Lotto America ticket games. Instant ticket is another term used for scratch tickets. Can I buy tickets outside of South Dakota by mail, phone, or on the internet? State laws and regulations do not permit the sale of tickets by mail, phone or internet. Also, federal laws and regulations may restrict such sales. You must buy your tickets from a licensed South Dakota Retailer. Where do I enter my non-winning tickets? In the players club and you must be a member to enter non-winning tickets. How can I check to see if my ticket is a winner or get drawing results? 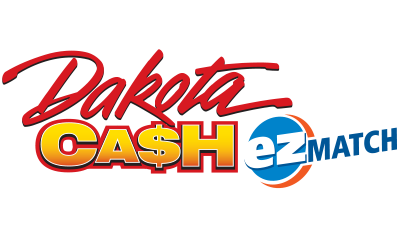 If it is a scratch ticket please see a South Dakota Licensed retailer and use the ticket scanner. You will have to first scratch off the ticket near the bottom to reveal the barcode. To check your recent or past winning numbers please click here; Winning Numbers Then look for the “Tick Tock” box and enter the date of your ticket. Prizes of $101 or more must be paid by one of the State Lottery offices in Rapid City, Pierre, or Sioux Falls. You can also claim your prize by mail: Sign the back of the ticket in the space provided; Fill out a claim form which is available at your local lottery retailer. You can also fill out our claim form found here; CLAIM FORM simply type in your information on the form, print it, sign and date it. Send the completed claim form and winning ticket to the Lottery at 711 E. Wells Avenue, Pierre, SD 57501. You should receive your prize money in 7-10 days. 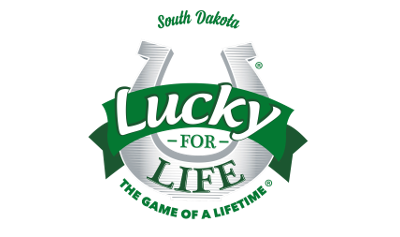 Any jackpot winning ticket for Dakota Cash, Powerball, Mega Millions, top prize-winning ticket for Lucky For Life, or for the second prizes for Powerball and Mega Millions must be presented in person at the Lottery Office in Pierre. How long is a winning ticket valid? 180 days from the day of the draw for online games. Scratch games have 180 days from their end date. How much of a prize is taken out for taxes? The lottery is required by the IRS to withhold 24% from prizes of more than $5000. When you claim prize amounts of $600 - $4999 we will provide you with a W-2G when you pick up your prize. The state of South Dakota does not tax lottery winnings. Can I choose when I come to collect the jackpots? We recommend signing the back of your ticket and talking to a financial advisor. 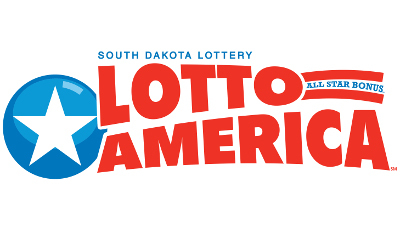 You can also call the Lottery Office in Pierre at 605-773-5770 to discuss how and when you would like to collect the Jackpot. The ticket has to be validated before any winning amounts are claimed. How can I hear about daily updates, special promotions, and jackpot winners? There are a few options to choose from such as Facebook, Twitter and the Players Club. Once you log in or create a Facebook account you can find us here; FACEBOOK or search for sdlottery. Click “Like” and then hover your cursor over the “like” button and click “Get Notifications” from the drop down menu. Once you log in or create your Twitter account please search @sdlottery, choose the page and click the “Follow” button. We also welcome you to join the players club. What time are the winning numbers posted on your website on the nights of the drawings? The numbers are posted at approximately 9:50p.m. (CT) for Dakota Cash and Lucky For Life. The numbers are posted at approximately 10:20 p.m (CT) for Powerball , Meg Millions, Lotto America. If I win can I remain anonymous? You can remain anonymous on any amount won from a scratch ticket game. Jackpots for online games are required to be public knowledge. Play It Again winners are also public knowledge. Why does it seem like all major prize winners are from Rapid City or Sioux Falls areas? Besides the majority of the population residing in these areas, both areas are popular tourist destinations for the State of South Dakota. More people traveling causes more tickets to be sold in these areas. How can I subscribe to the Lottery’s YouTube channel? Just go to our YouTube Channel and click the red “Subscribe” button. You must log in or create an account for YouTube in order to subscribe. This will give you a front row seat to all of our TV commercials, YouTube videos and game tutorials! I have a question not answered here, who do I contact.